It's incredibly difficult to process the death of somebody as prolific as Nipsey Hussle. The 33-year-old was a major part of his community, giving back and truly serving as an inspiration to his city. Yesterday, he was killed after reportedly being shot six times and the hip-hop community has been shaken to the core. Last year, we had to go through too many moments like this and now, so soon into 2019, Nipsey Hussle has passed away. 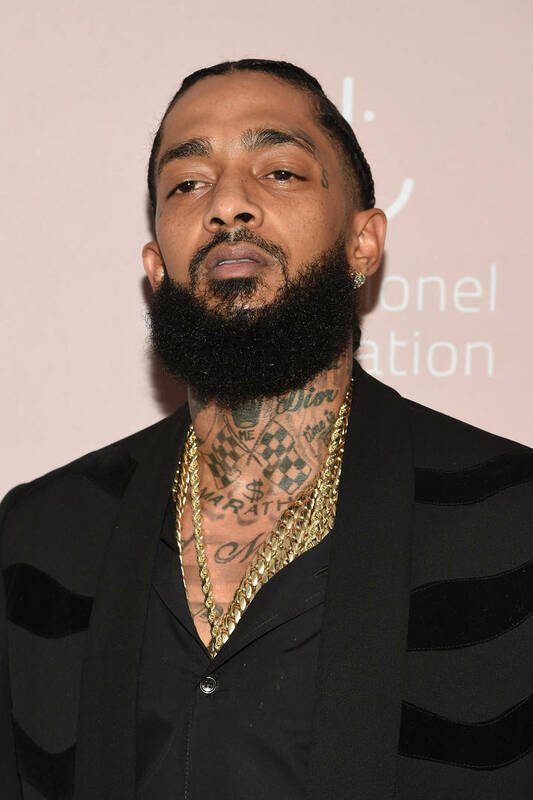 The feeling is terrible and we sincerely send our condolences to Nipsey's family and friends. Kendrick Lamar collaborated with Hussle on his Grammy-nominated album Victory Lap, growing up close to the rapper in California. Before taking the stage at Lollapalooza Argentina last night, Kenny was informed of Hussle's passing, choosing to tribute the young man on stage in front of thousands of fans. "Before we got on stage, we got wind that our brother, our warrior, our soldier Nipsey Hussle passed away," said Kendrick Lamar. The crowd reacted with shock, instantly dipping in energy before Lamar asked his audience to join him in a moment of silence. "We wanna take this time-out, truly, to give a moment of silence. Can we do that?" asked the Compton product.